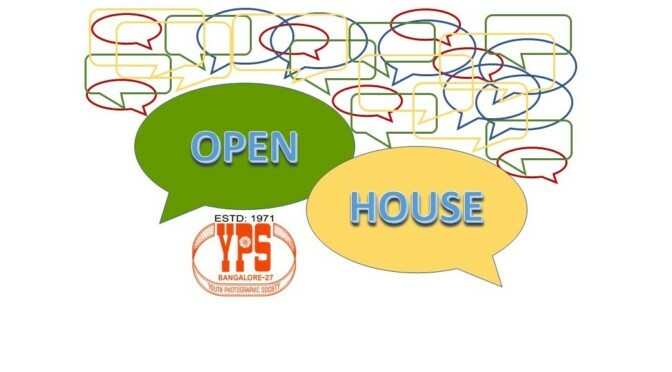 Welcome to the next edition of Open House. 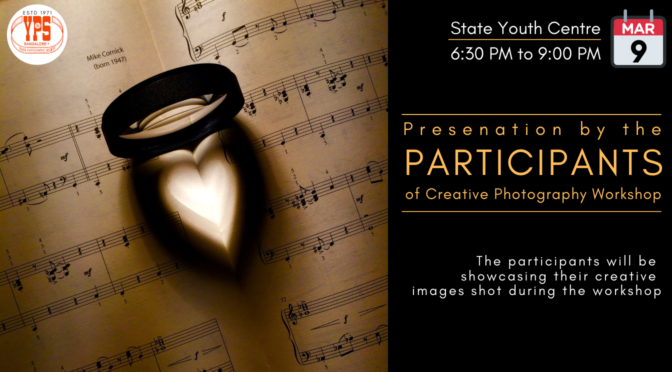 This time the YPS Open House program is designed exclusively for the members of YPS Street Photography Team to present their images who attended the Third YPS Photowalk to K R market on Feb 24. 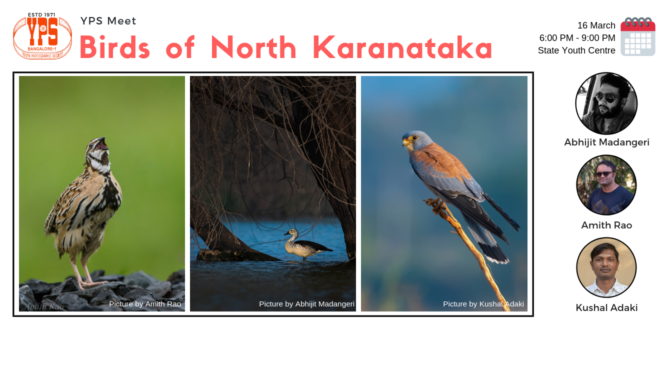 YPS proudly presents a unique slideshow on Birds of North Karnataka by three leading photographers from Hubli. 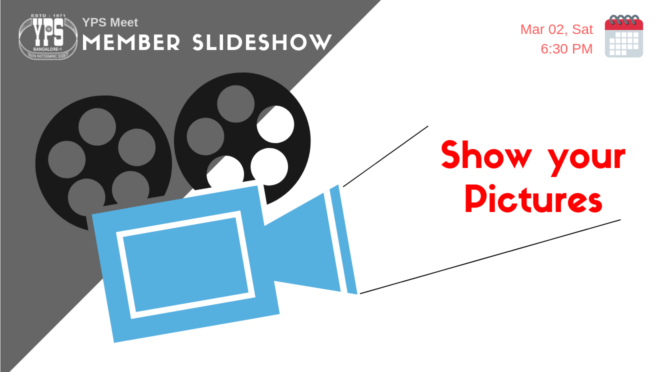 Works of each of these three photographers have been published in various newspapers, magazines, online portals and journals. They have been actively involved in the conservation and documentation of birds in that region, especially the Laggar Falcon. 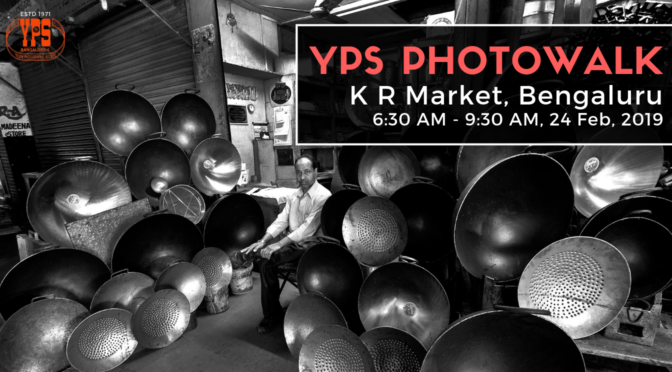 YPS Street Photography Team presents it’s 3rd Photo Walk to K R MARKET. Idea: Idea of this initiative is to go on photo walks on different streets of Bengaluru, shoot together, share knowledge and have fun! On this photo walk we will experience and capture the sights in and around K R Market. It gives you an opportunity to do Street Images, Portraits and life scenes, patterns, colours, symmetry.